EN50332-1: 2013 and EN 50332-2: 2013 with a resulting sound pressure level of 85 decibels. 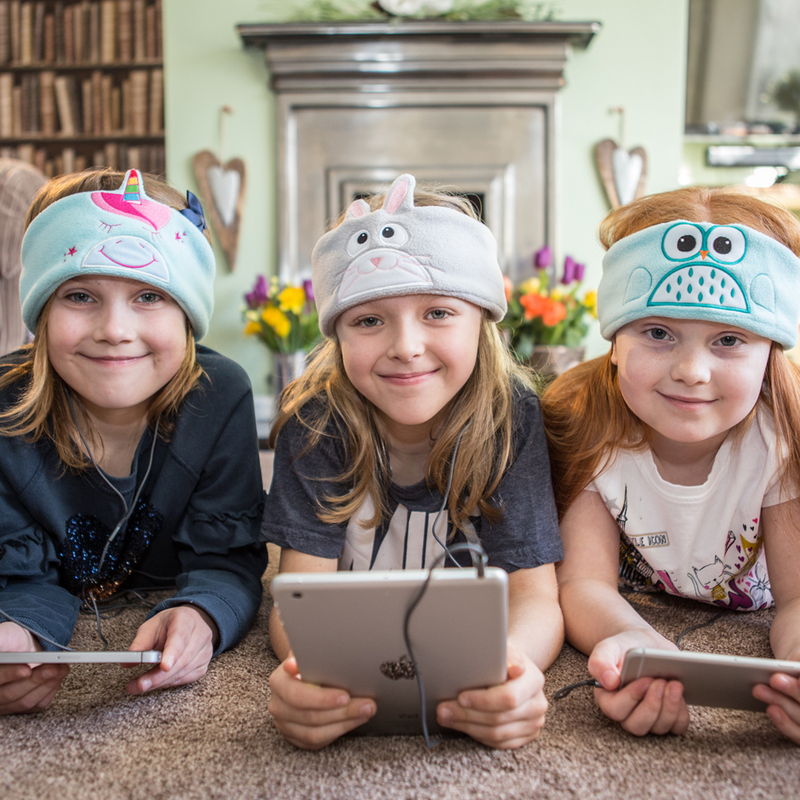 Snuggly Rascals are designed with lower levels of volume than standard ‘adult’ headphones however volume levels may vary depending on the amplification of the audio source. For example, a desktop computer powered by mains electricity is likely to have a higher amplification than a small, battery powered tablet. We recommend safe usage of our headphones such as taking regular breaks and avoid usage of headphones at full volume. 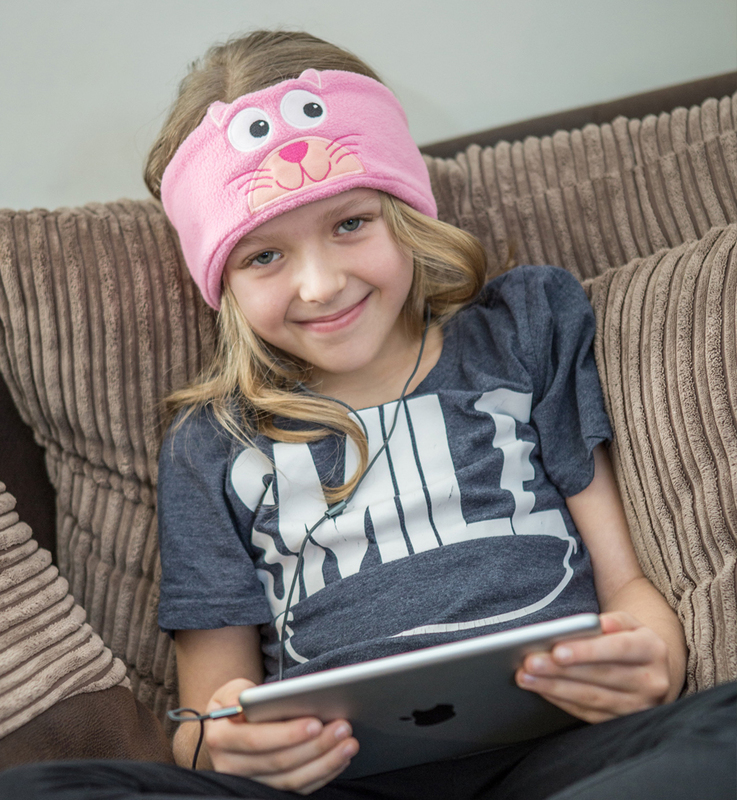 Should our customers be unhappy with the volume levels of Snuggly Rascals headphones, we offer higher or lower volume replacement speakers completely free of charge. According to the World Health Organisation (WHO) guidance documents, the daily recommended safe volume level is below 85 decibels for a maximum duration of eight hours. We would also advise checking the amplification levels of the audio device being used with our headphones and following our usage instructions to take regular breaks and avoid using at maximum volume where possible. Our products contain a relative usage guide insert. For a copy of the the latest insert, please click here or visit the Usage page of our website.